Langford told Entertainment Weekly that she’s no longer returning to the show if Netflix decides on its renewal for season 3. Langford was referring to the memorial service for her character in the Netflix series. 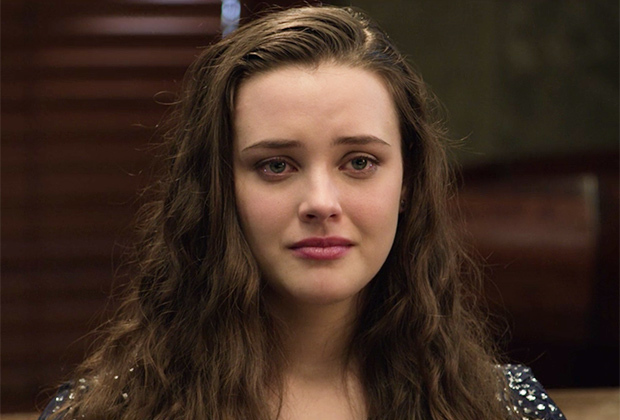 It signaled that the chapter relating to Hannah Baker’s life was definitely over on the show. Besides, the book version actually ended Hannah’s story within just one season. Meanwhile, the fate of “13 Reasons Why” season 3 remains unclear because of a growing call to boycott the show from parents, schools, mental health experts and religious groups. The Parents Television Council released a statement asking Netflix to drop the show for it’s dangerous to teenagers. Netflix has not responded to the calls to cancel the show and has not yet announced a season 3.